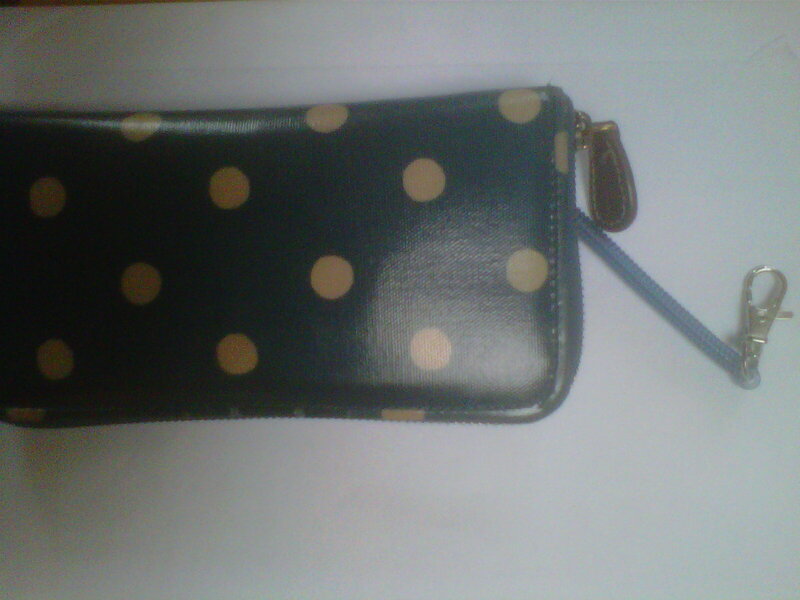 There have been a number of purse thefts in town centres and in supermarket car parks. One lady had put her shopping in the boot of her car, including her handbag, thought she had locked the boot and went to take the trolley back. Unfortunately the boot wasn’t locked and in the space of a few minutes someone had opened the boot and stolen the handbag! The bank cards in her bag could be replaced but not the diary she kept with all her contact details and those of all her friends, as well as family photographs. We do visit victims of these thefts, particularly if address details were in the handbag. 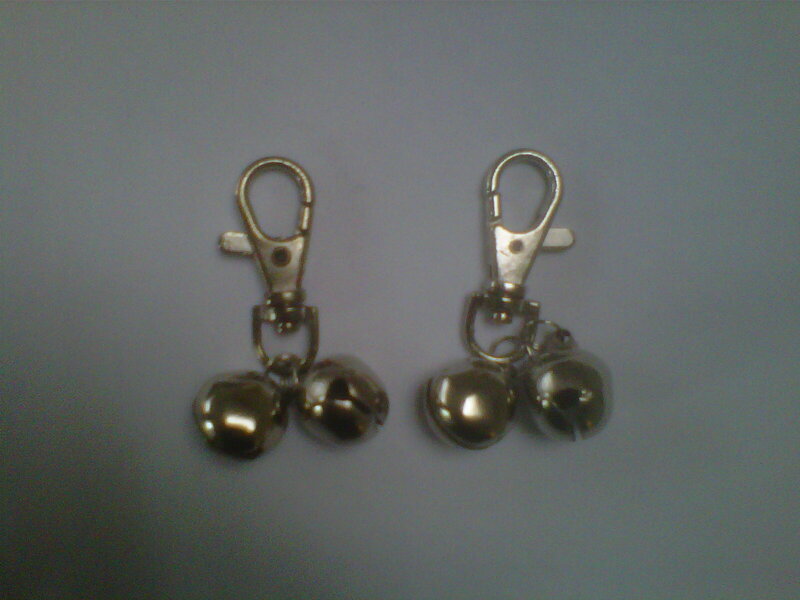 As well as carrying out a full security check of the home and fitting devices we also will supply purse cables and purse bells. This entry was posted in security advice and tagged purse thefts, security. Bookmark the permalink. 2 Responses to Purse thefts!